With the new patch comes one of the few content I can do as a quiet grind and simply spam it until it is other and that is the relic grind. 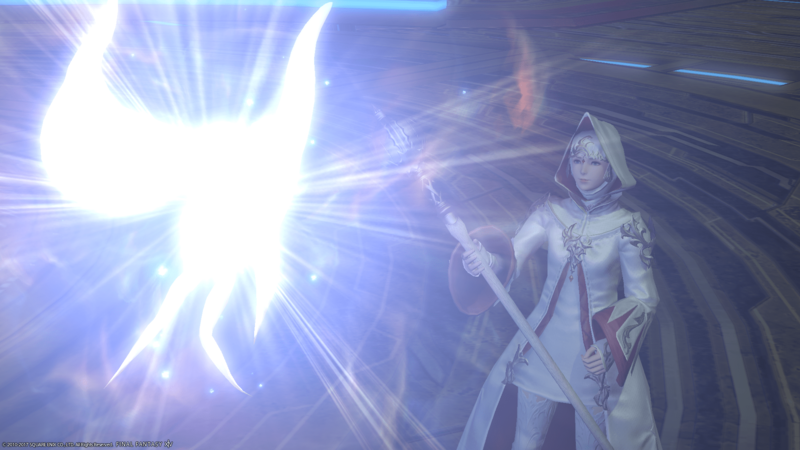 So this time we are back to the Nexus stage and farming an endless amount of light so that our anima weapon can grow to a point we are able to remove it from the current weapon into a more “suitable” weapon. To do this we simply farm any content within Heavensward and gather 15 of a certain item (aka tome or seal grind). From what I am seeing so far this relic quest looks like it should go quite fast but we will see. As normal I will update daily and show screenshot progression. 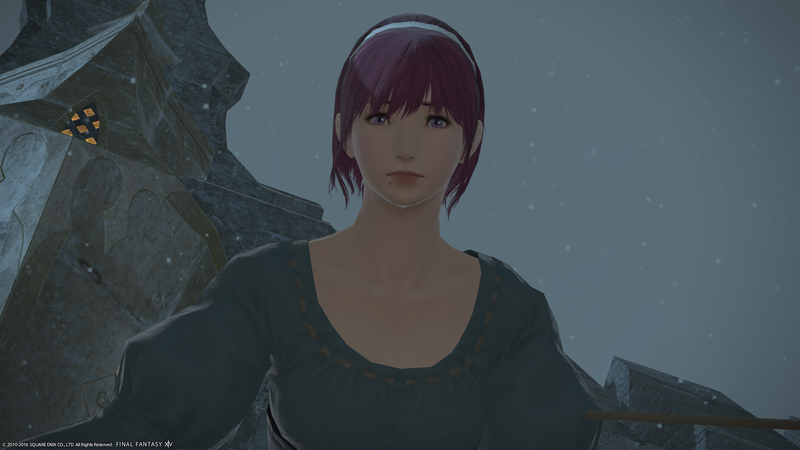 So this is the first day of the relic grind where I have actively tried grinding light for it but as you can see I did not get quite far today as I was mostly bothered about farming Dun Scaith to get those lovely healer trousers. I did the new dungeons and a few Alexanders and a couple of Dun Scaith and this is how far I got. I imagine tomorrow I will progress quite further and hope to have the relic on the way. I have heard that people have finished it already so there is a good chance that tomorrow or the day after I will finish the relic in time for the next raid! Day two my little aethereal friend. Although the day is not yet done, I have done quite a bit of farming with the new relic. I have spammed The Heart of the Father over and over and found that gave quite a bit of light and could be done within four minutes. 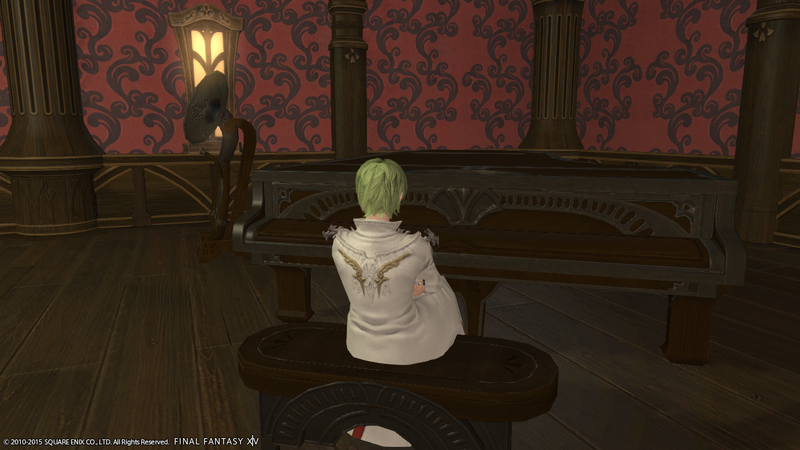 I also spammed Dun Scaith quite a lot although most of my time was waiting around in the queue as it refused to pop at all and I still want the healer trousers. As you can see the anima has started to give new comments and I figured from the progress I have been doing so far I will have this relic completed by tomorrow in time to finish up the Scholars one. Hopefully, the end of today will still go well and we will see how it ends tomorrow. And it is done, the anima is over. 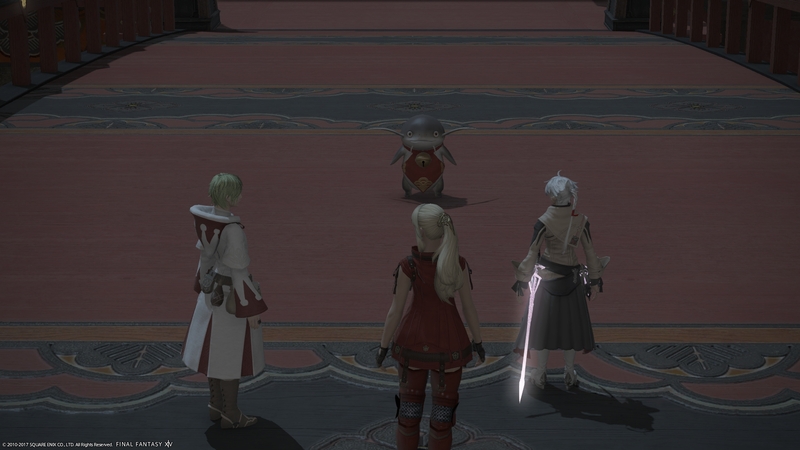 Well, the anima has now been completed and the relic has been transferred into its new host. 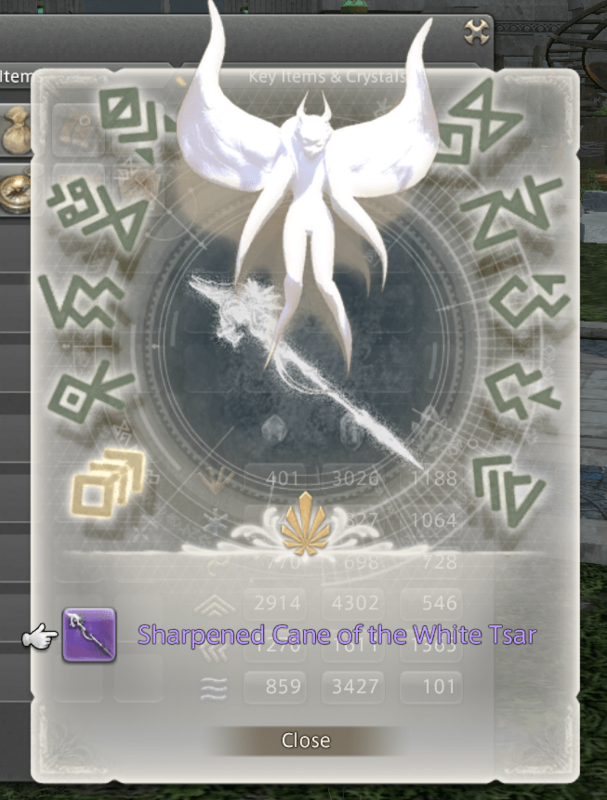 As you can see the relic weapon itself has been moved into a very basic looking weapon which would make sense as they would be selling the weapons to adventurers and the lore of the game I am pretty much the only White Mage running around so it would make sense to design a Conjurer. 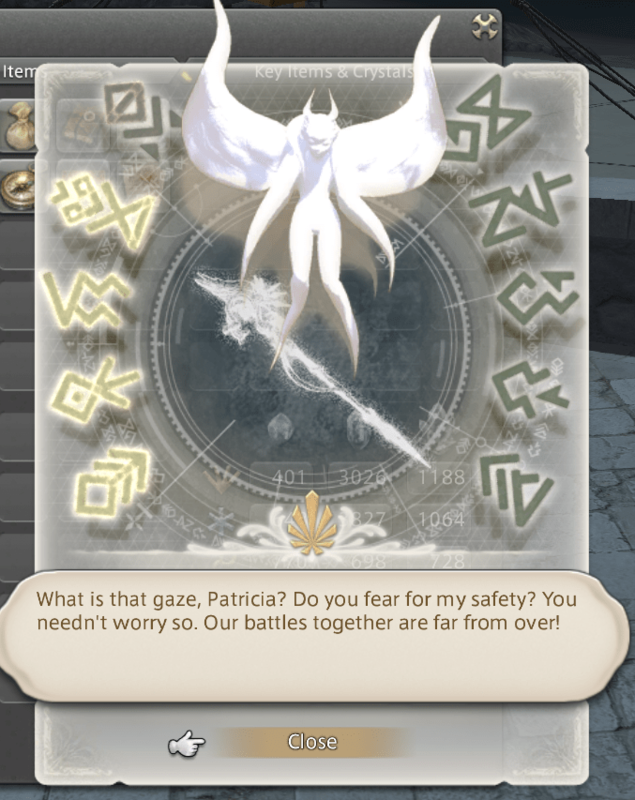 But the relic is done and it is now over and it does seem that the anima saga is over but I do recall the Zodiac itself did say the same but alas if not I got the best weapon possibly with the relic quest. And while the relic is now over (or at least believed to be over) I have to say that the final stage was very quick but also I got a very nice minion that can now run around after me and while I did hate all of the relic quests … I got a nice looking minion, a good looking vanity and a weapon I may warm up too in time.